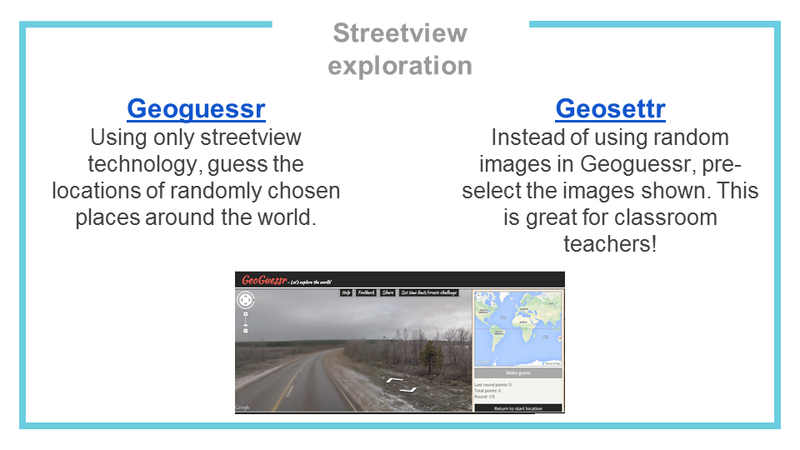 Beef up your Google Geo knowledge! 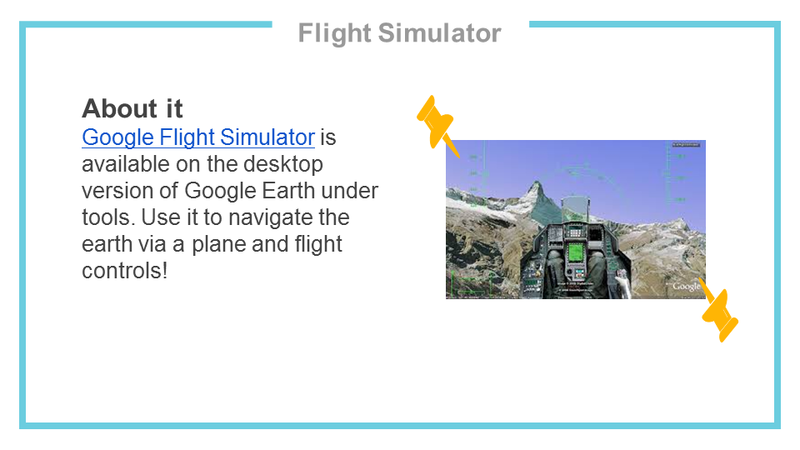 My favorite area of Googleness resides in its geography arena. And, they are not just for the geo teacher. They are cross-curricular. 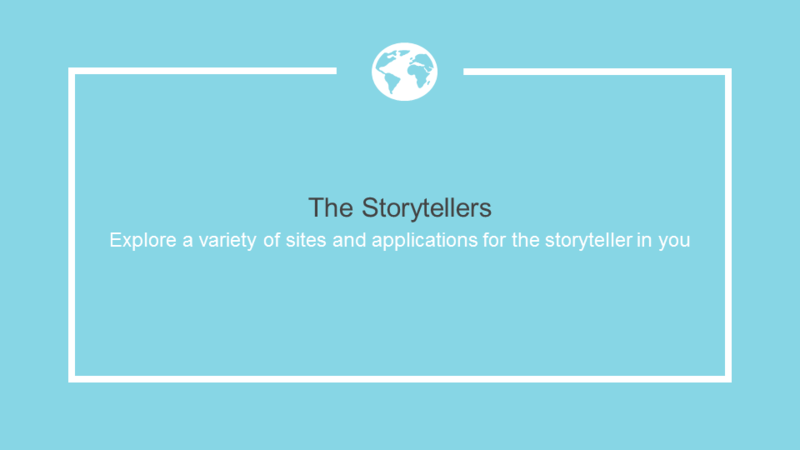 For instance – use Tour Builder to create ePortfolios of their journey through school. 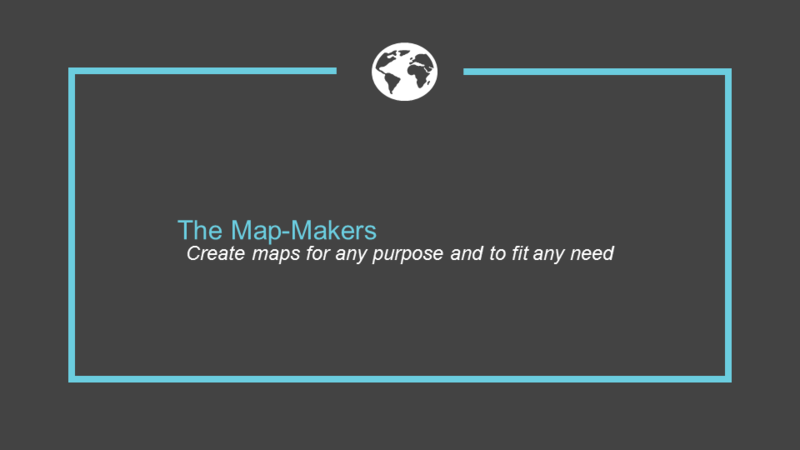 Use Earth or Map Builders tools to take measurements and integrate geometry. 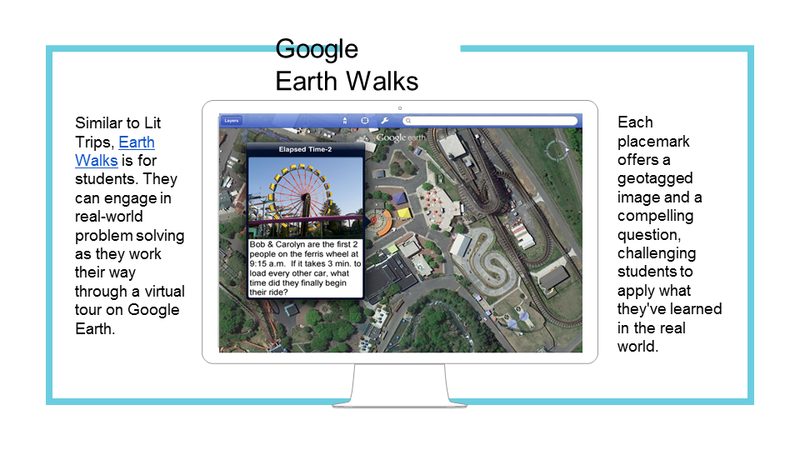 Google’s Geo tools transcend the social studies classroom. 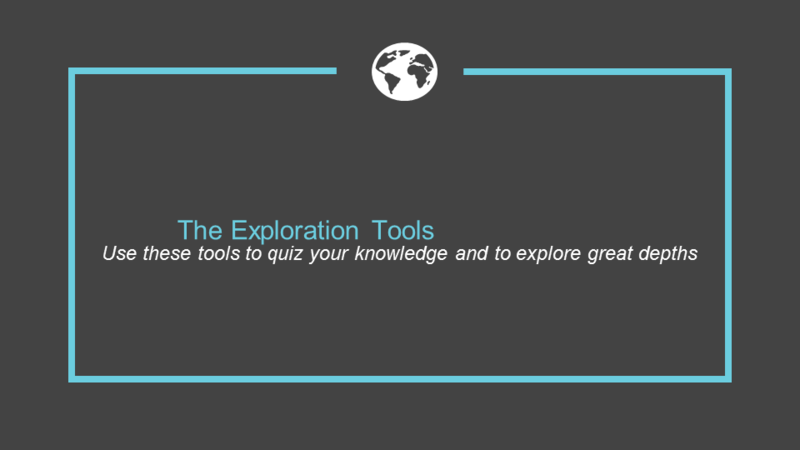 So, I challenge you to check out some of my favorite geo tools. How can you use it in your classroom? How can you collaborate with another teacher to use it in both of your classrooms? 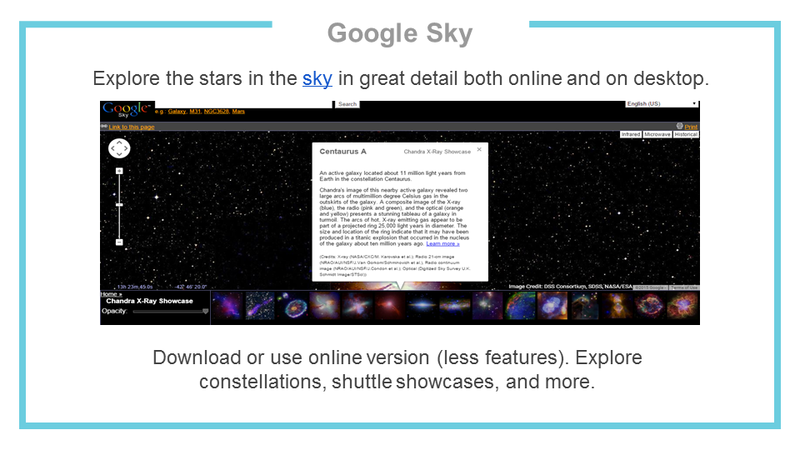 Check out fennovation.org for an extensive list of Google tools. I love maps. Sometimes, I wish I still had my own classroom so I could continue to use maps. Instead, I live vicariously through current classroom teachers. 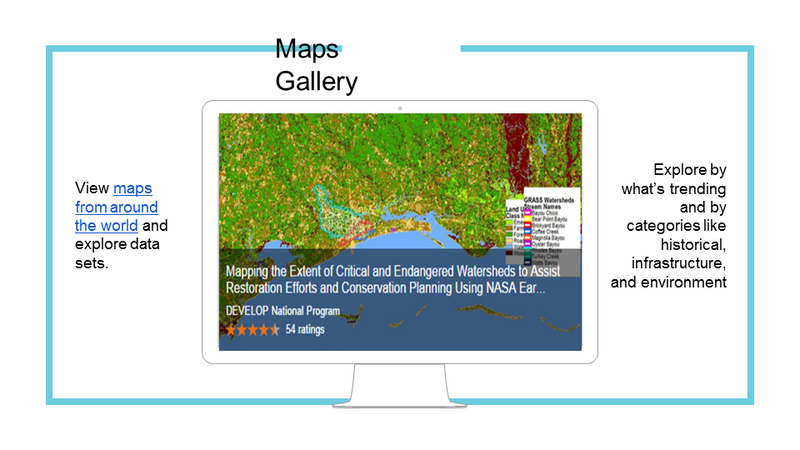 Create your own electronic portfolios with maps. 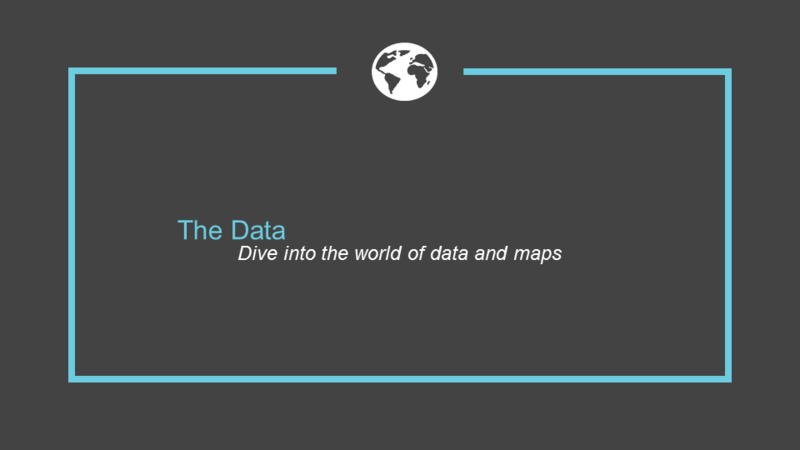 Create interactive maps to correlate to literature. Create shapes within maps. The uses are limitless. Recently, I discovered MapMe. 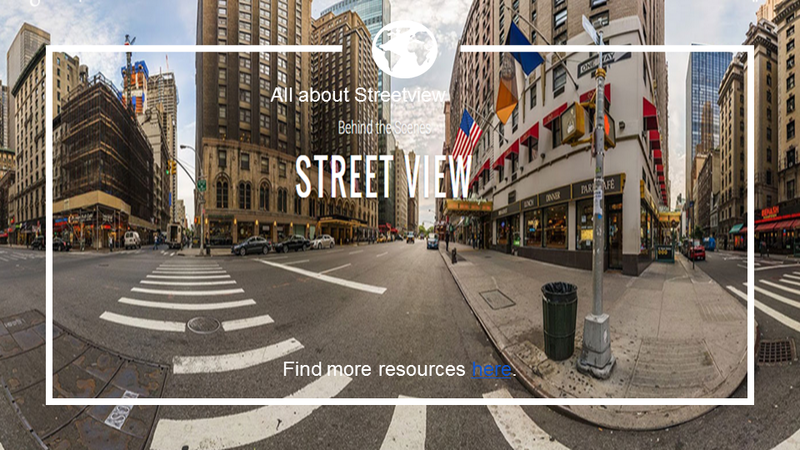 It uses Google Maps as its base, but is a free and friendly alternative to creating interactive maps. 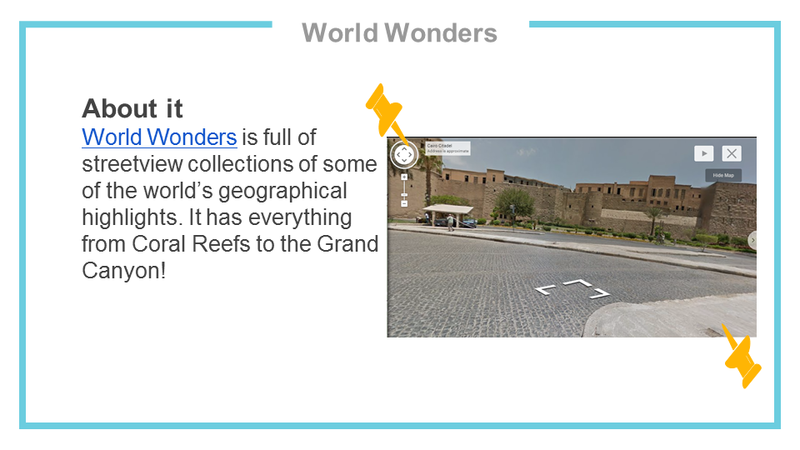 Check it out and and other cool Geo tools on Geosize Your World. 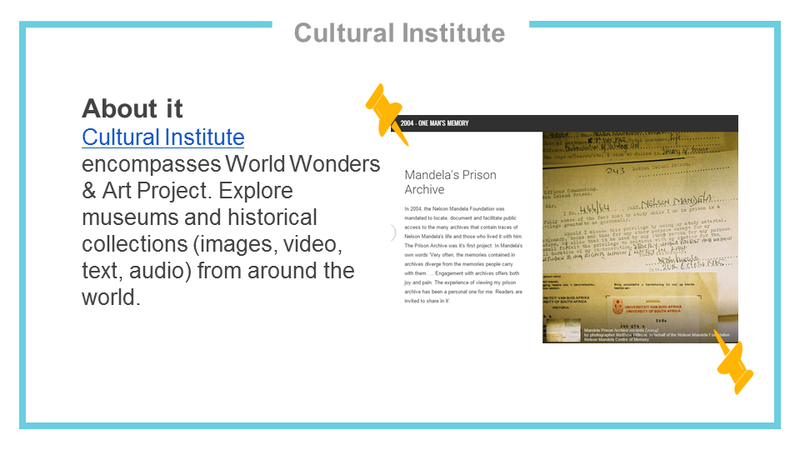 And, find more Googlicious resources on fennovation.org. 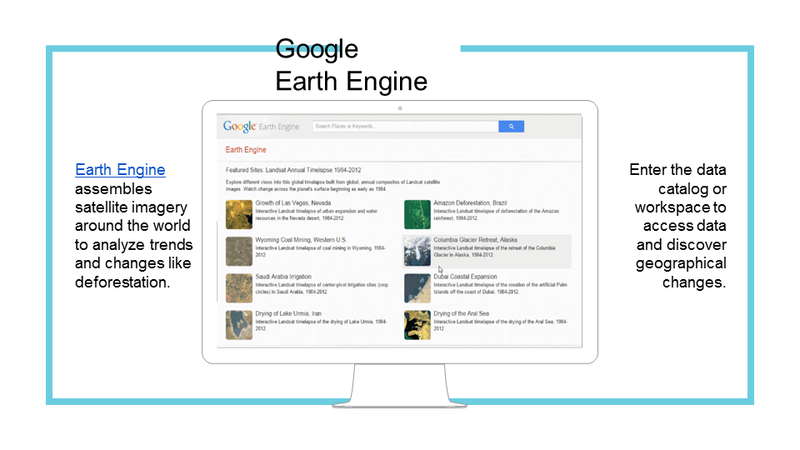 #Google #Geo Tools for all users! Though I taught English, I have a secret – or not-so-secret – obsession with maps and geography. 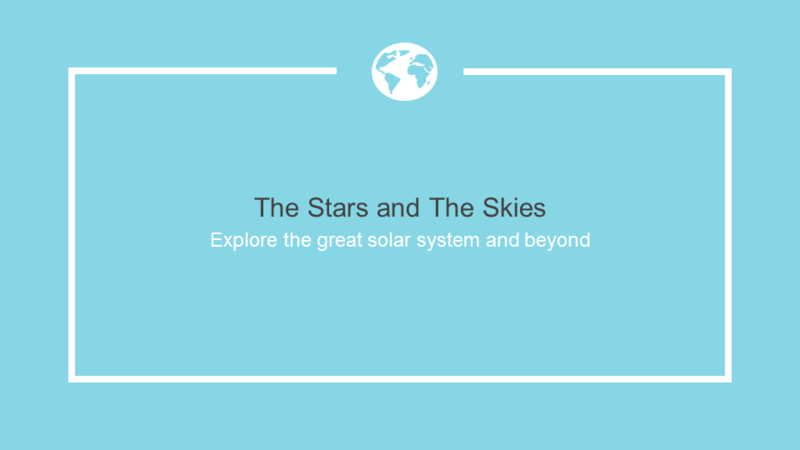 To help with that obsession, I’ve been compiling a list of some of the best educational resources on geography and history in the classroom for the past few years. 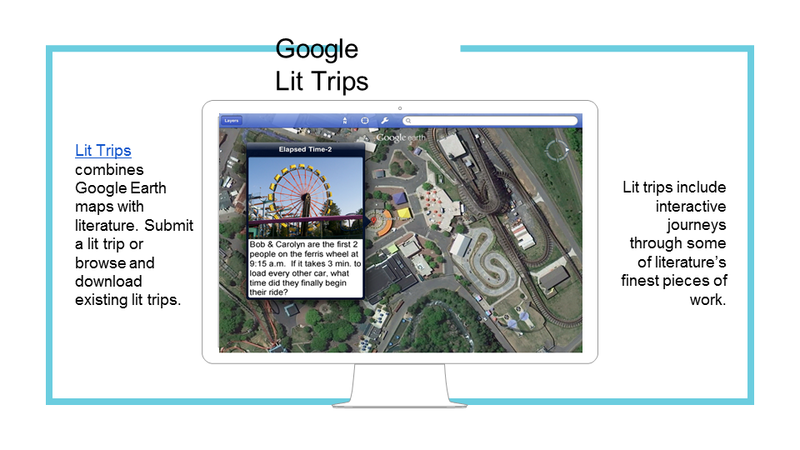 Today, I added in a new resource: Google Maps Mania. 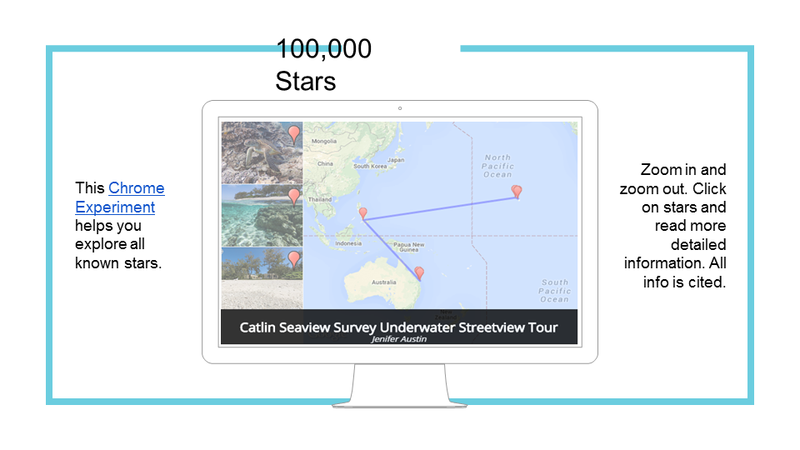 I follow their blog daily on Google + and am amazed at how they combine data with maps. Last week, they showed all of the traffic deaths in the U.S. broken down by gender and age and type of accident. It’s great inspiration for what students can do. 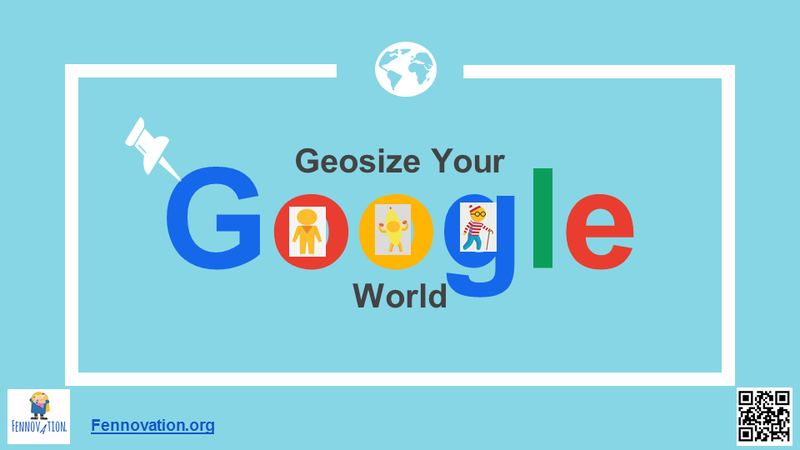 So, check out how to Geosize Your World and Fennovation.org for more Google tools and resources! 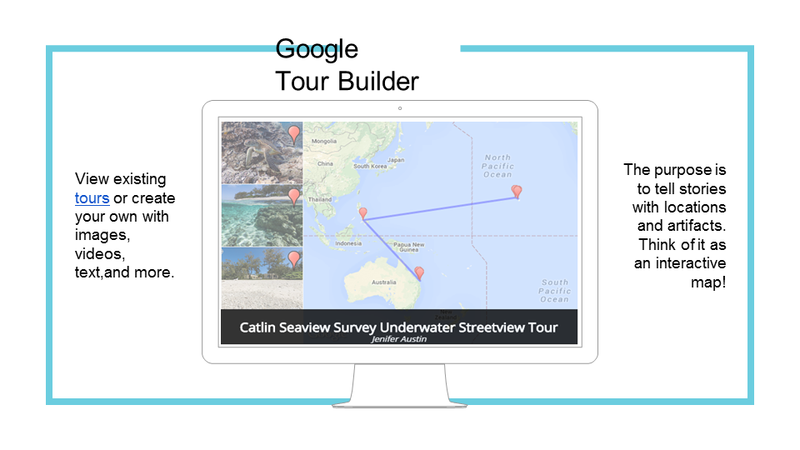 Google Geo Tools are where it’s at! 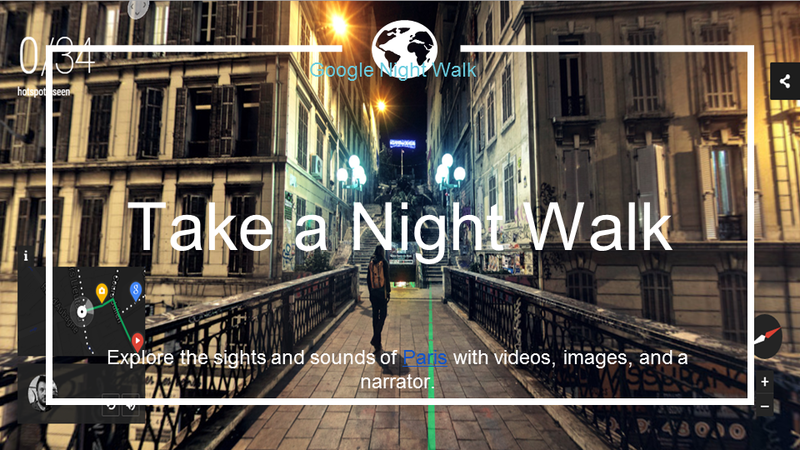 If you didn’t know, Google Geo Tools are one of the best things to come out of Google. Over the past year, I’ve tried to organize some of my favorites into one single location, a presentation. 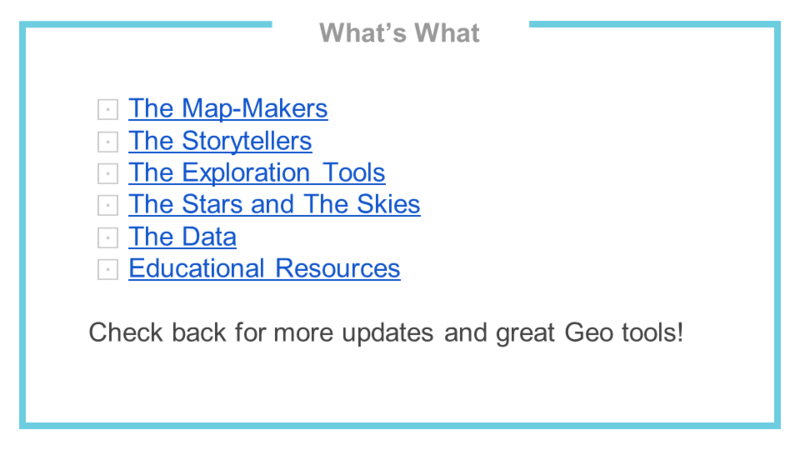 Recently, I’ve added a few updates to make your Geo experience even more awesome! 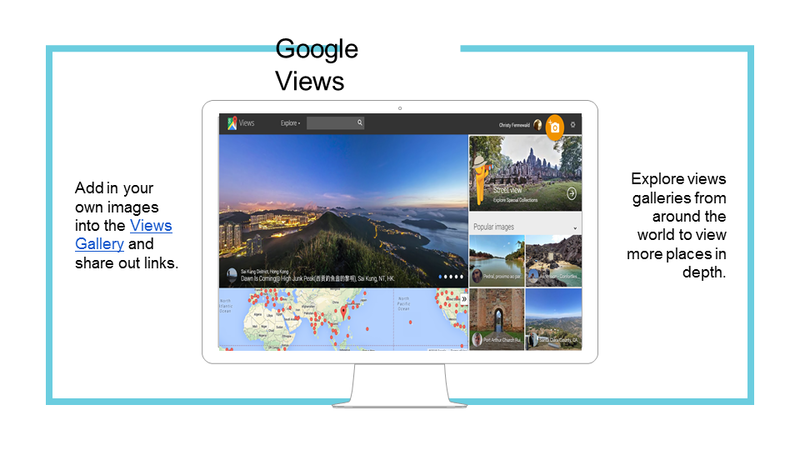 YouTube Map Explorer – search the YouTube videos that have been uploaded in a certain radius. 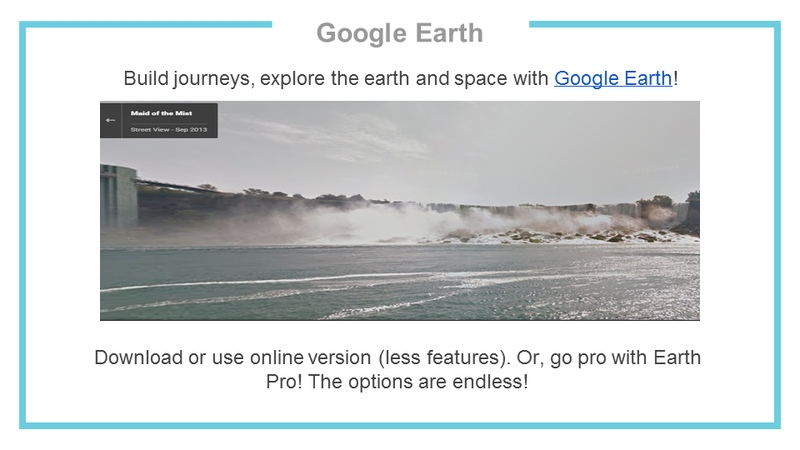 Google Earth Voyager – this came out a few months ago on Google Earth’s 10th anniversary, but it is an awesome resource! Enjoy and share the Geo love! 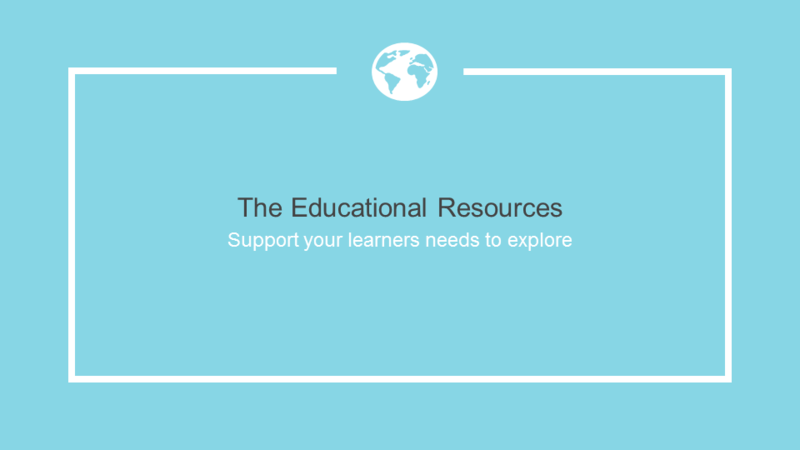 You can find more resources at fennovation.org. 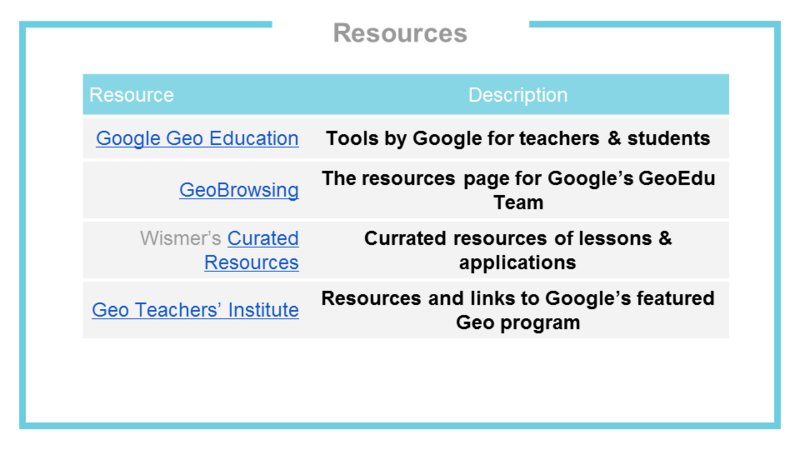 I love Google’s Geo Tools and already have a presentation of some of the resources specific to geo. But, I decided to make some revisions for the elementary classroom with lesson/class ideas in the speakers’ notes at the bottom of each slide. 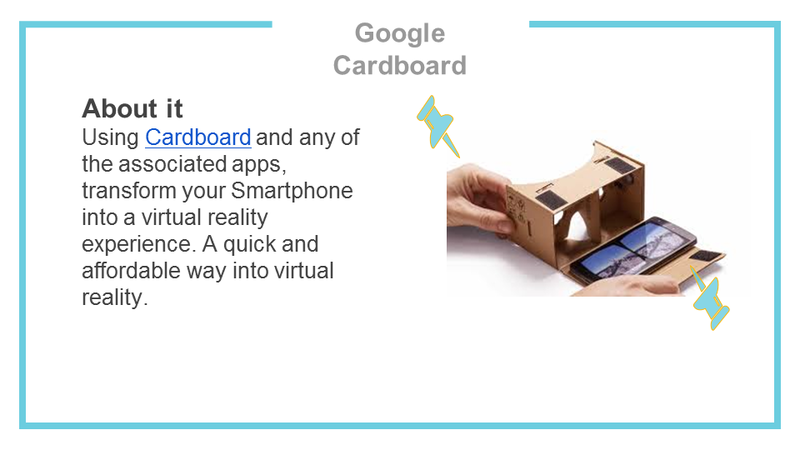 I’ll be sharing this at Tech for Tots next week if you plan on attending. 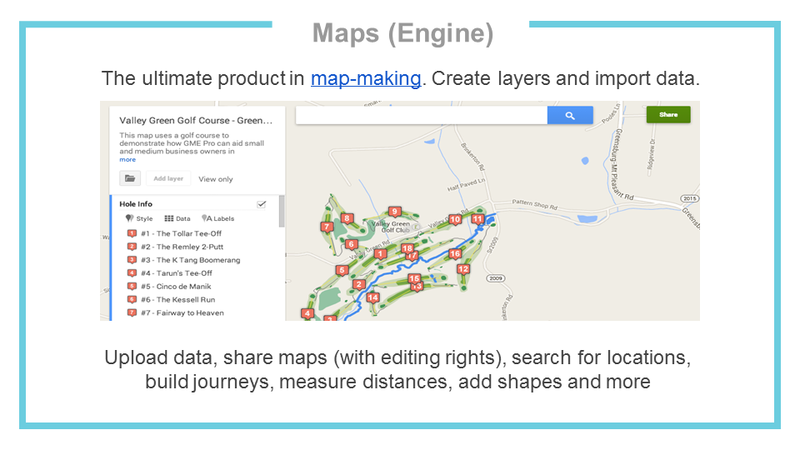 If you know of other Google Geo tools (elementary) that I’m missing, be sure to comment! 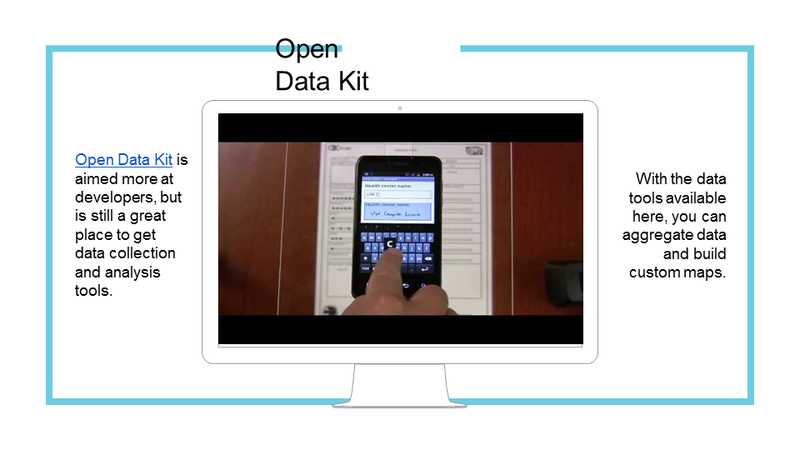 Check out the presentation here or below. 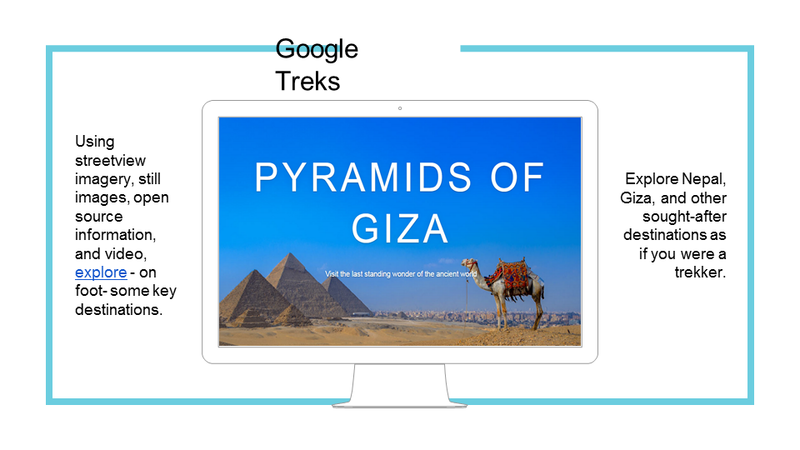 Recently, I found a few Chrome extensions and sites I can’t live without anymore. 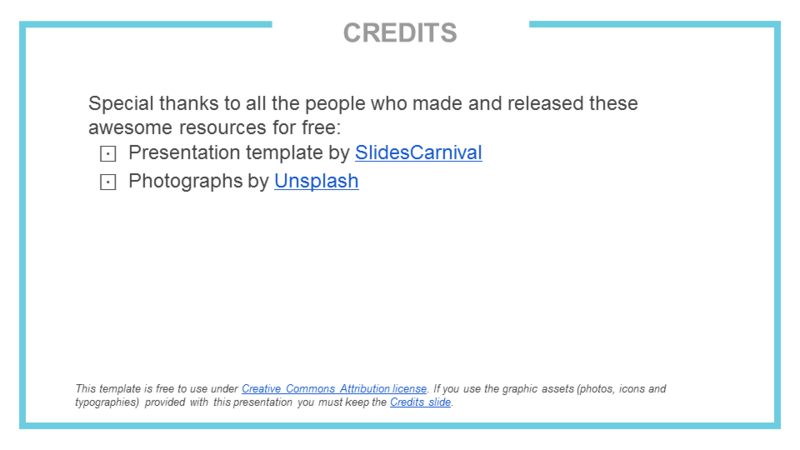 So, I have shared them on the Geosize Your Google World presentation, also found on Fennovation.org. 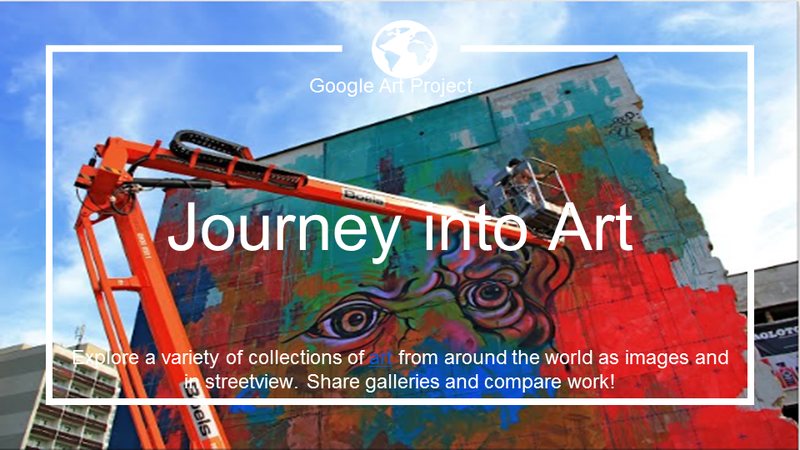 Love Reading – a Google Map with the greats of literature. 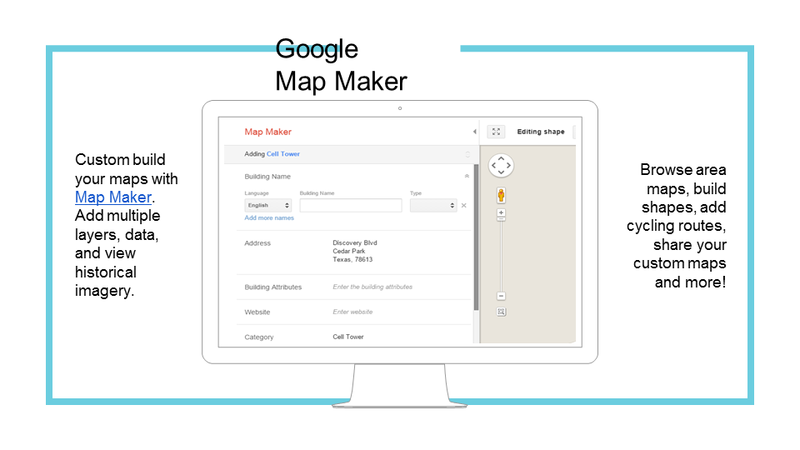 Send to Google Maps – Right click on any address to send it to Maps & get info. 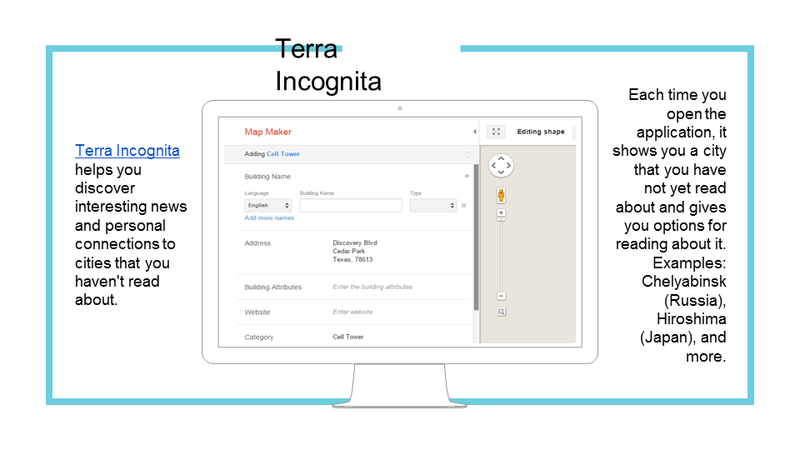 Mini Maps – Open Google Maps from any Web page! 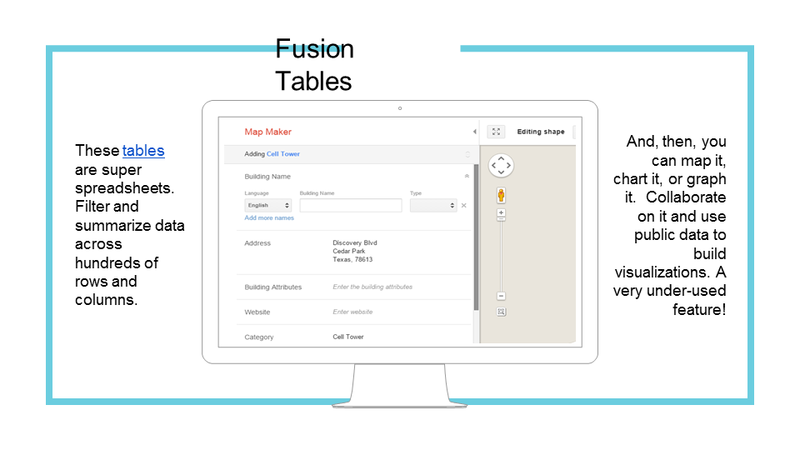 Tools for Google Maps – This adds in a series of full-service tools for maps. I decided it was time I start to organize some of my favorite geography resources. Of course, most of them happen to be Google, but there are a few exceptions. More tutorials will come later. For now, this is a collection of my favorite tools, categorized by need. 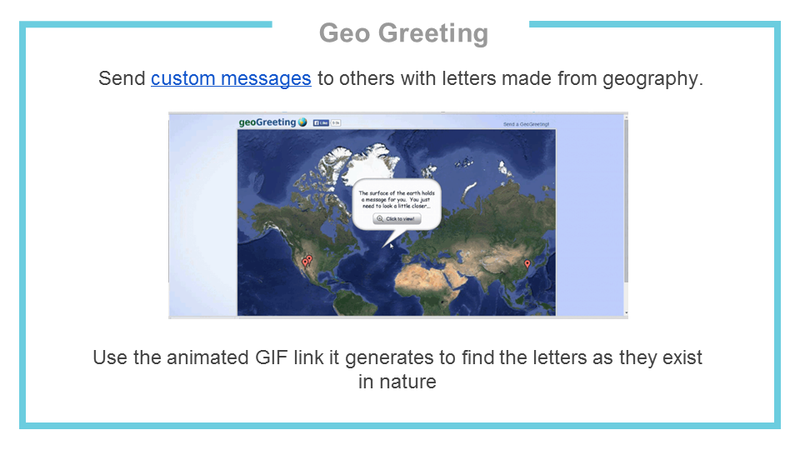 To see the links of these images, check out Geosizing Your Google World: the presentation and Fennovation.org.